Ready for Forex post, Black,Grey and Blue colorRound corners. nice post. I agree with the article. Really appreciated. 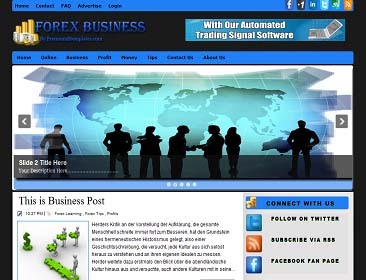 good strategyforex trading tips should be apply while trading in market.